Don’t Let Your Marketing Activities Take a Summer Vacation! The Market is S L O W … so you put the lid on your marketing activites. When the market is slow, by shutting down your marketing activities you not only allow a perfect window for your competitor to gobble up your marketplace — but– you also put yourself in a position from which you may never recover. 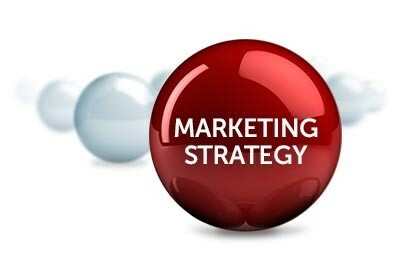 A 30 year involvement in marketing across the globe has shown us that as soon as the economy shifts or there is a level of nervousness — the first budget to go — is marketing. BUT — when it comes back, it’s an uphill battle with more than triple the spend to regain the lost ground. A better IDEA — is to divide your marketing initiatives over 12 equal months, including solid Lead Generation so that your pipeline to opportunities is always getting an influx of new connections. Similarly with making sure that you have connectivity with your Existing Customer base in the form of a Loyalty Campaign to create stickiness and increase your footprint within the companies that you are currently working with. Net New Lead Generation + Loyalty to Existing Customers is a recipe for success that will get you through a slow market with minimum impact. ← Business Etiquette, is it Still Important?